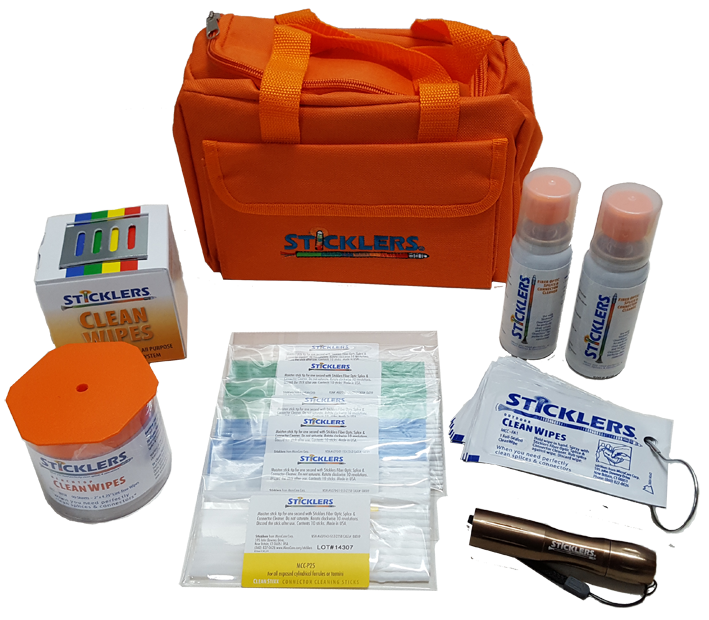 Home / Cleaning / MCC-FK03/UK Sticklers™ Cleaning kit. 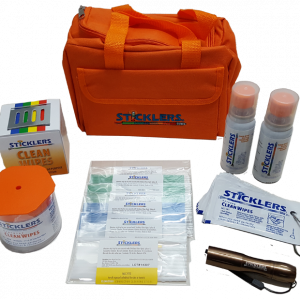 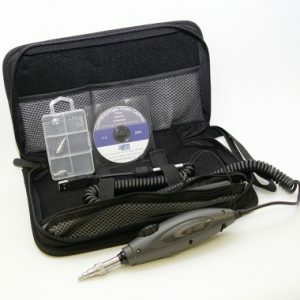 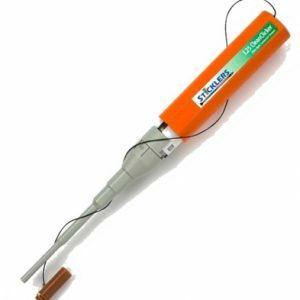 The kit contains the most popular items for cleaning fibre optic termini end faces and bare optical fibres prior to splicing or termination. 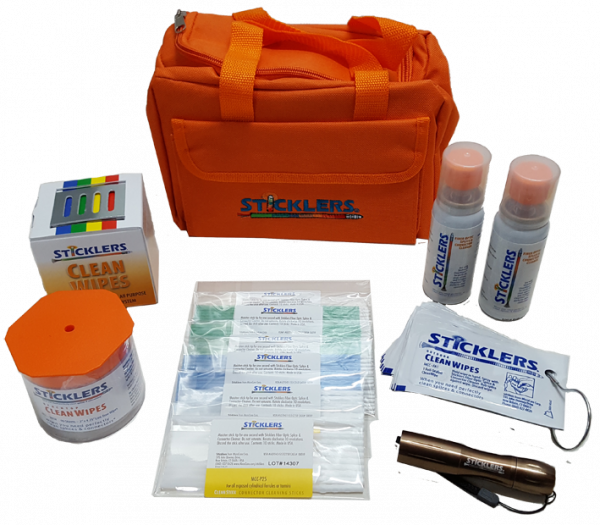 Features the unique Sticklers® non-flammable TravelSAFE™ MCC-POC03M cleaning fluid -Making cleaning easy, consistent and fast will reduce the costs of sustaining your fibre network.